Benefit Counseling Associates was born in 1983 to serve the needs of small businesses and their owners in Ulster and the surrounding counties of New York State. The owner, DianaLou Wolff, came on board in 1986 and became a partner in 2000, and bought the firm in 2009. Although you are welcome to visit our new home on the 2nd floor of 70 Maiden Lane in Uptown Kingston, we are happy to come to your office at your convenience. We are a small firm catering to small firms and individuals. We know the difficulties faced by small businesses in today’s economy on a personal basis and will use our expertise to assist in getting you free from the burden of employee benefits to allow you to run your business. Benefit Counseling Associates works with you to find the insurance company, benefit plan and price tag that best fit your requirements. Once we help you decide on the the correct plan for your business, we work with your employees to help them have a firm understanding of the coverage that has been provided to them. Should claims issues arise we advocate for the business and its employees. Even though we are paid by the insuring company, we work for you, the client. We help the employer determine eligibility for any of the “Obamacare” tax credits – and guide them through the process. Further we work with the employer to navigate through the PPACA Guidelines to determine the classifications of Full-time versus Part-time and seasonal/temporary versus permanent employees. And, finally, when renewal time rolls around we are there to guide you through the process all over again. 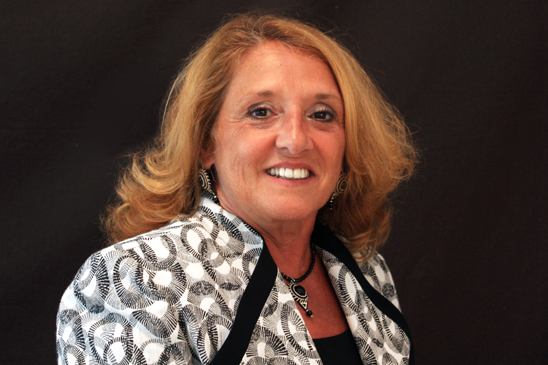 DianaLou has worked in the insurance industry since 1981 and began with Benefit Counseling Associates in 1986. She is well versed in all facets of employee benefits and serves as a Employer Benefit Consultant to businesses who are puzzled by the Affordable Care Act (“Obamacare”), dissatisfied with their currents benefits or the cost of them or just looking to change their benefit strategy. DianaLou is a Fellow of the Life Management Institute (FLMI), a Registered Health Underwriter and a Registered Employee Benefits Consultant and is currently working toward her Chartered Healthcare Consultant designation. Barbara has been a licensed life and health insurance agent for over 25 years. She has been with Benefit Counseling Associates since 1989. She is currently an independent benefits consultant. Barbara has a history of giving excellent service to her clients. Barbara’s areas of expertise include voluntary payroll benefits, plan design and group life and annuity plans. Long and Short Term disability products are also offered. 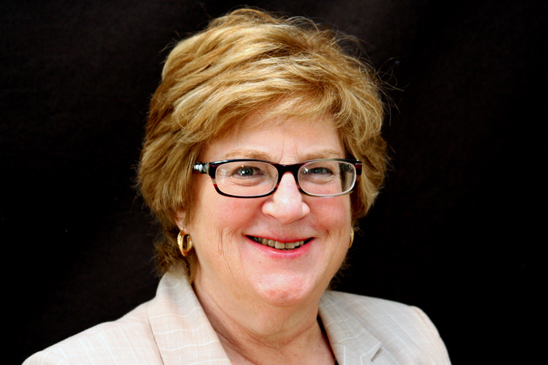 Barbara is a Life Underwriter Training Council Fellow (LUTCF).